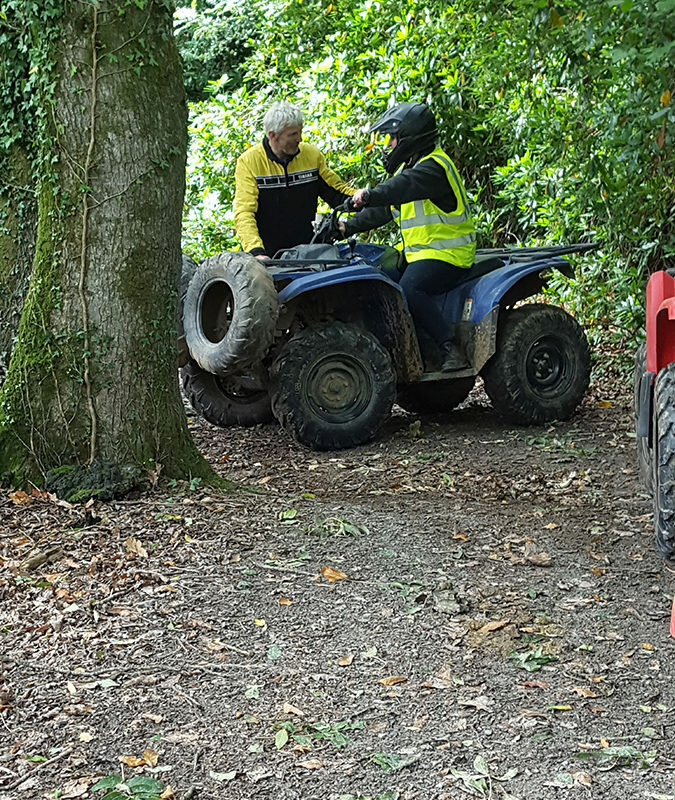 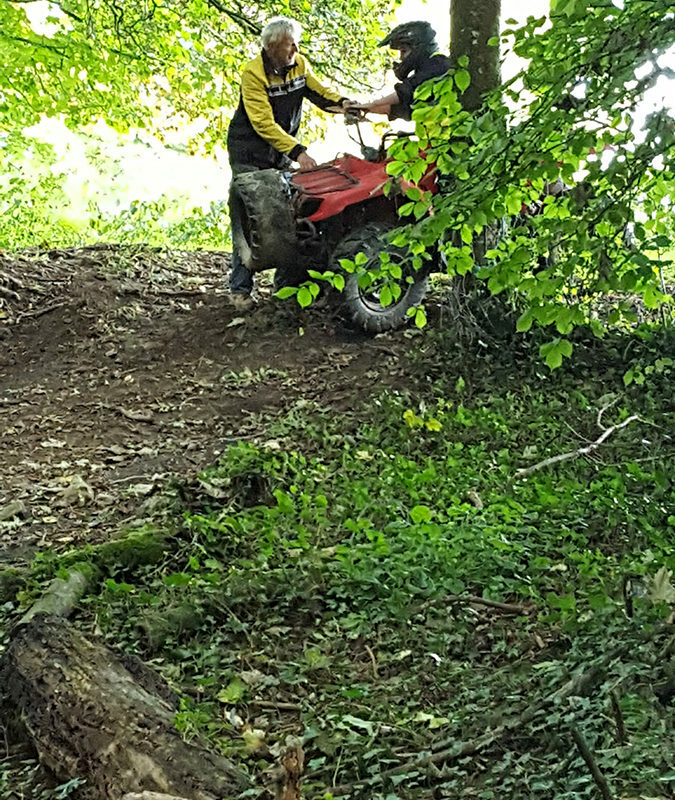 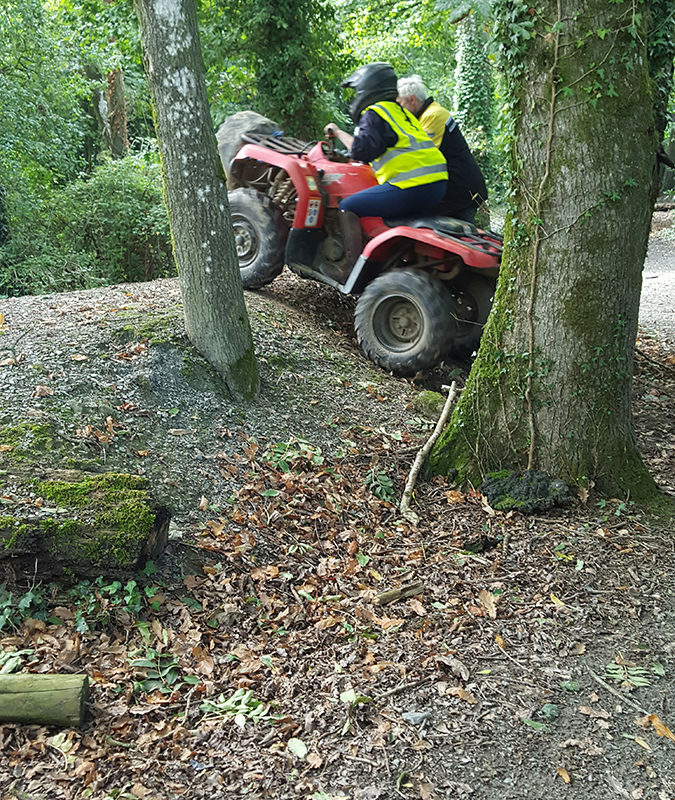 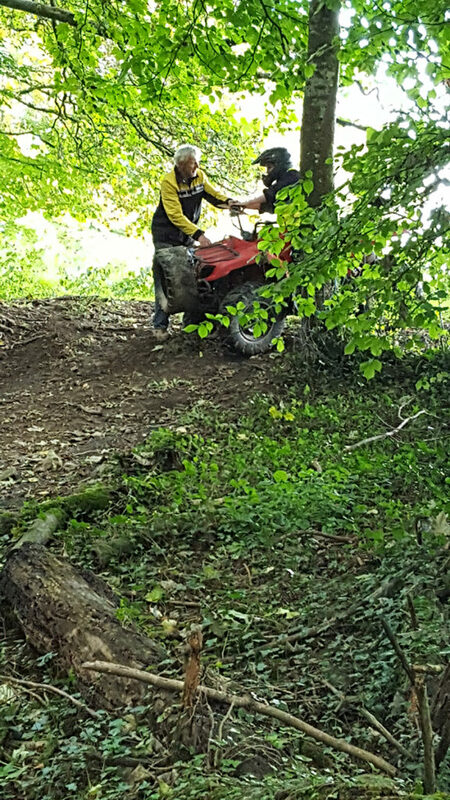 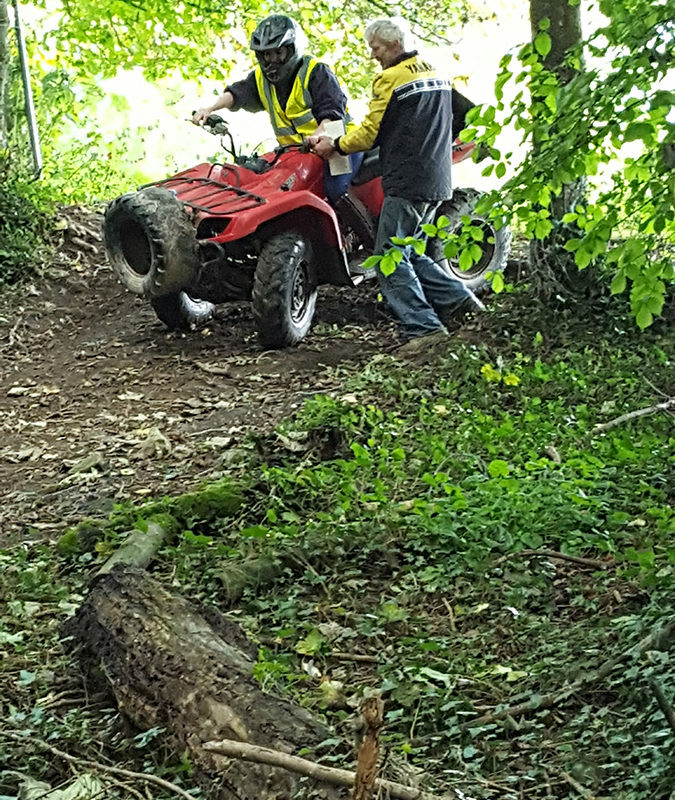 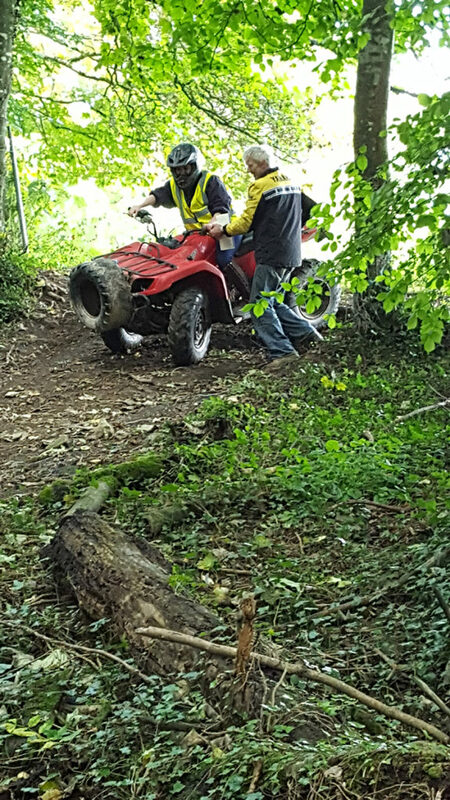 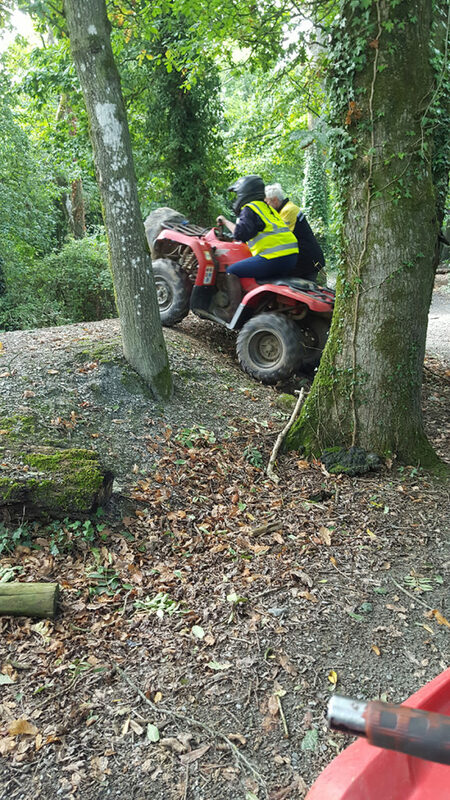 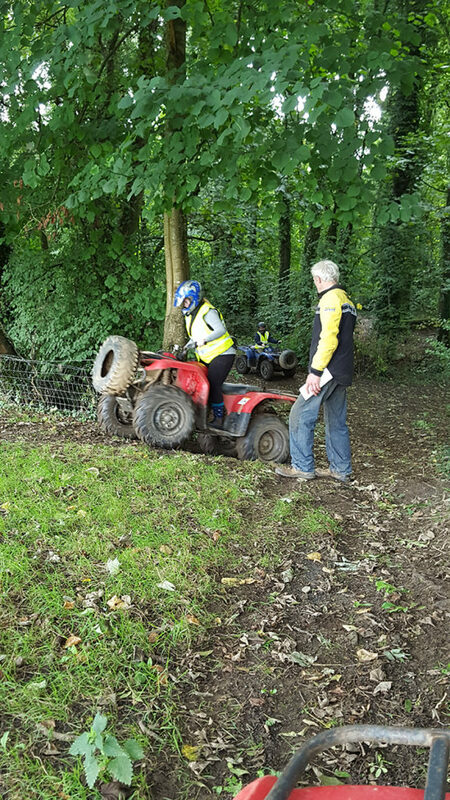 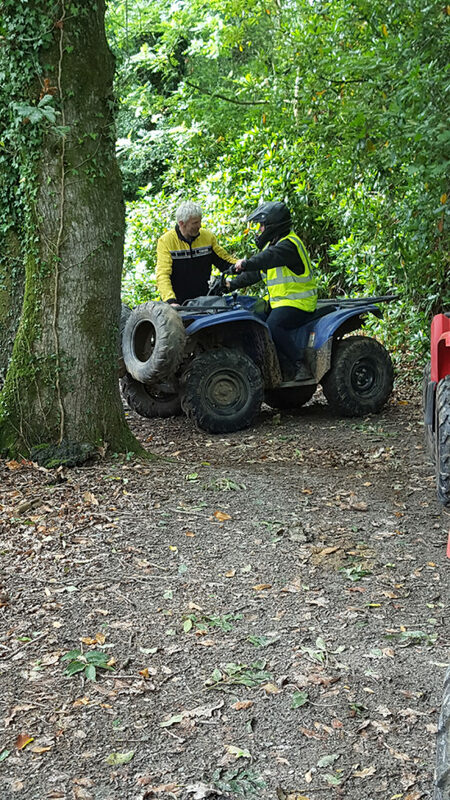 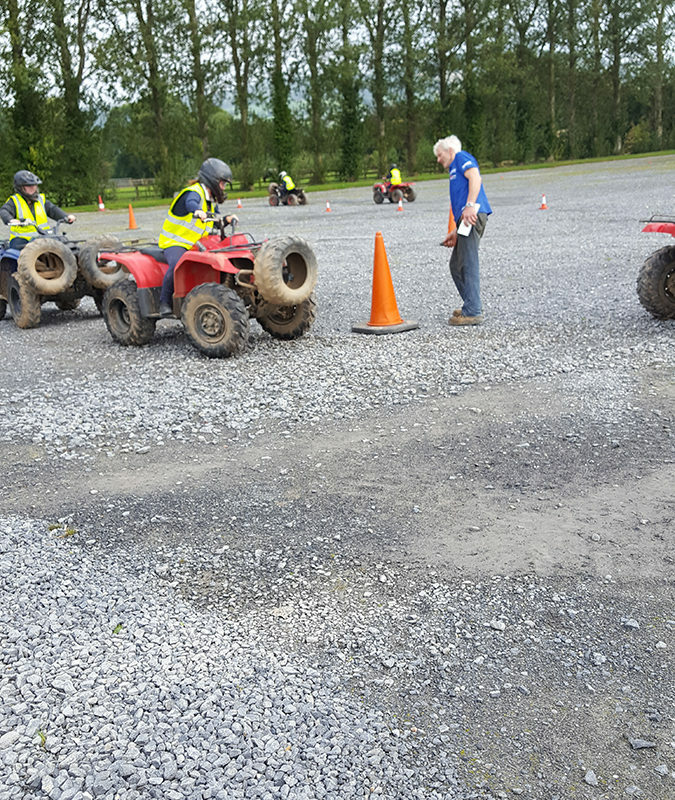 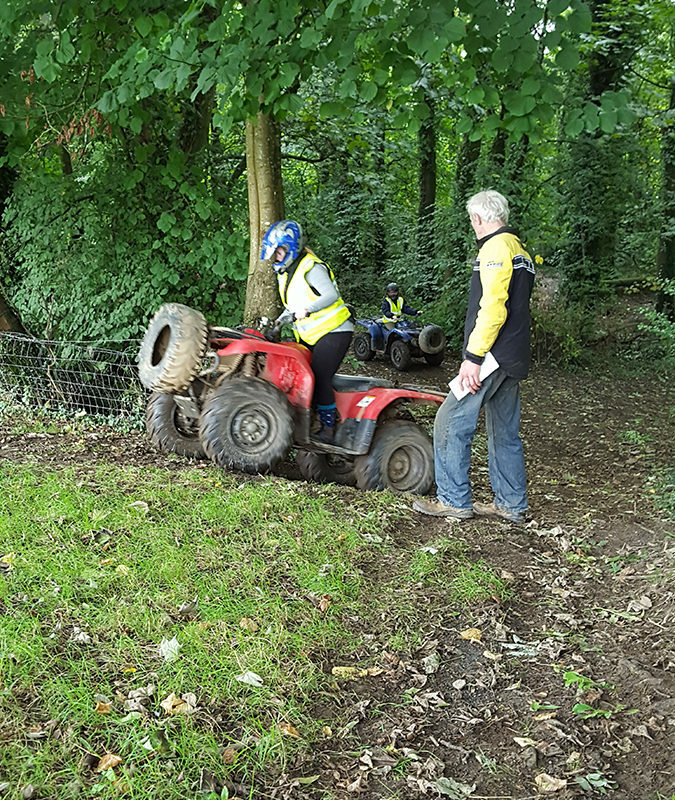 Quadventure provides Safety Training for anyone on request… from Farmers to Government Departments Agricultural Students to Parents who own Quads and want their children versed in Quad Safety. 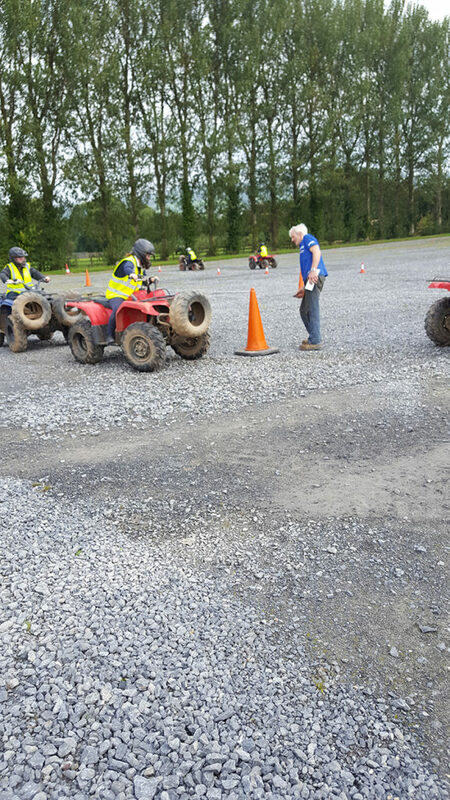 John Cullen is a fully qualified ATV Safety Instructor from the ASI(ATV Safety Institute) A division of SVIA(Speciality Vehicle Institute of America). 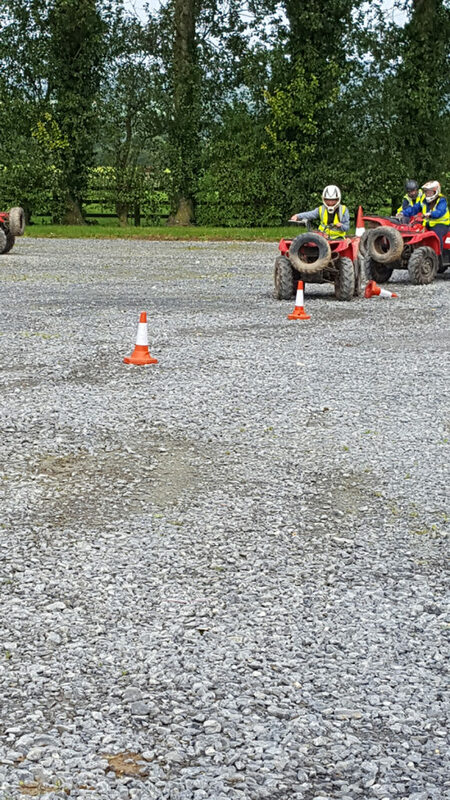 He also has QQI level 6 in Training and Development. 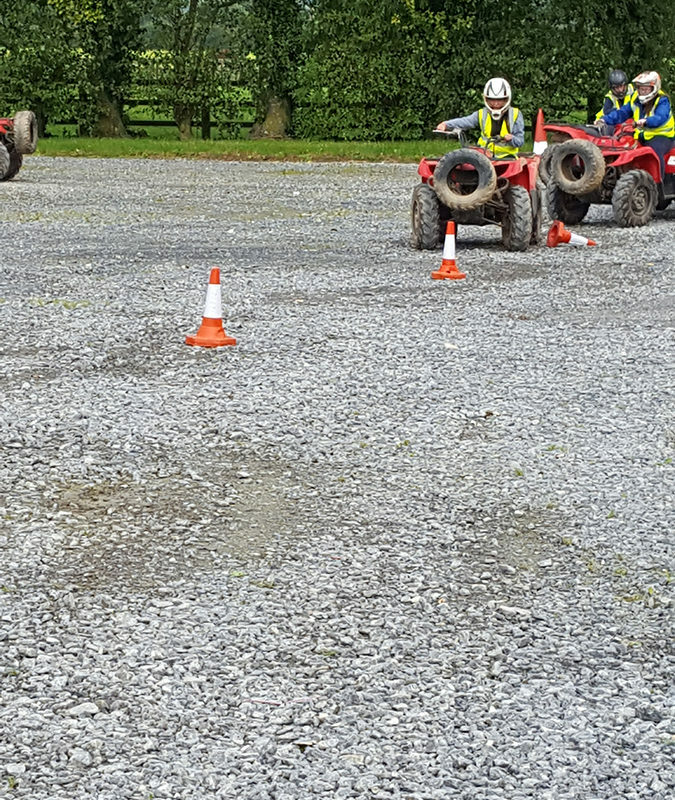 Quadventure provides Safety Training on a regular basis to students in Agrictural Colleges throughout the country.